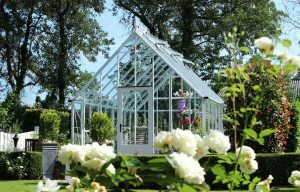 Don’t miss out on our autumn greenhouse promotions on the Juliana Group Range. Offers valid until 30th November 2018. Offers valid from Monday 3rd September to Friday 30th November 2018. Greenhouse shown is from the Juliana range.